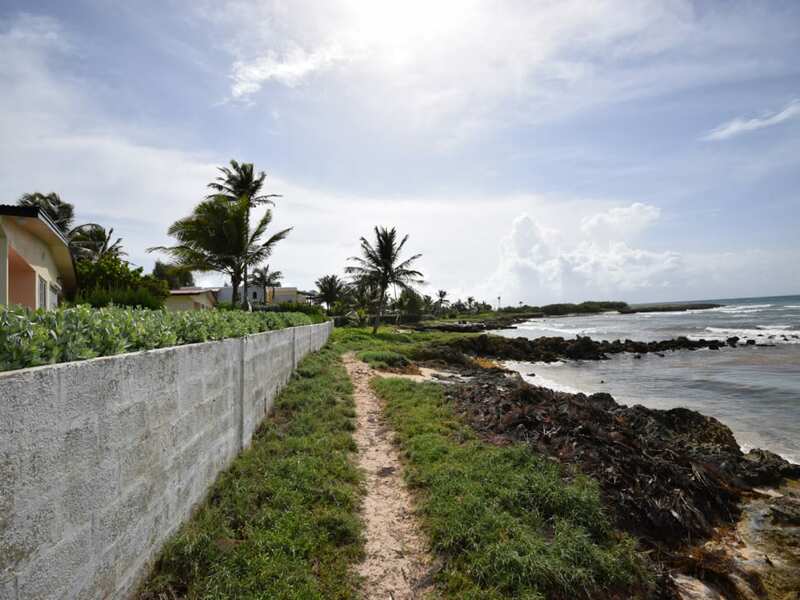 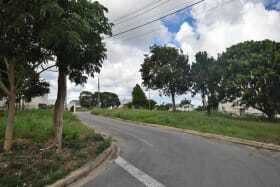 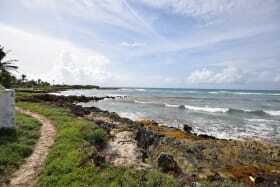 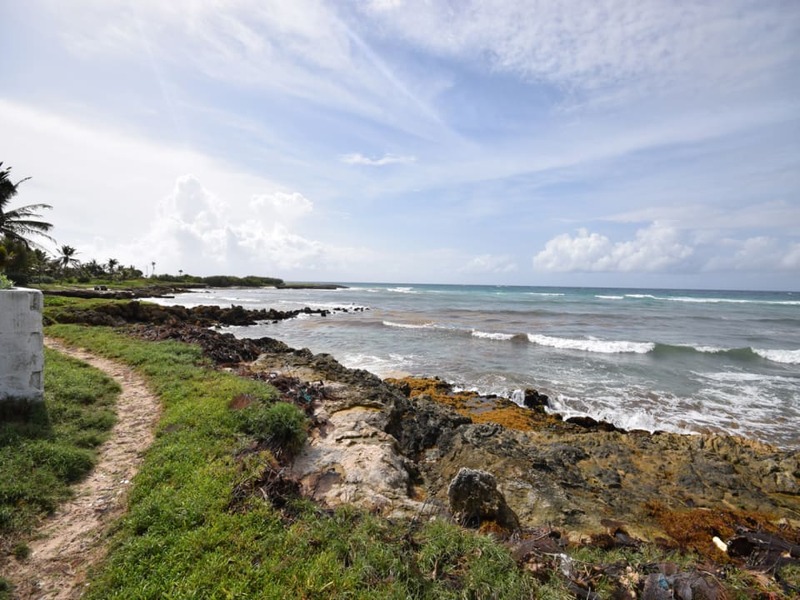 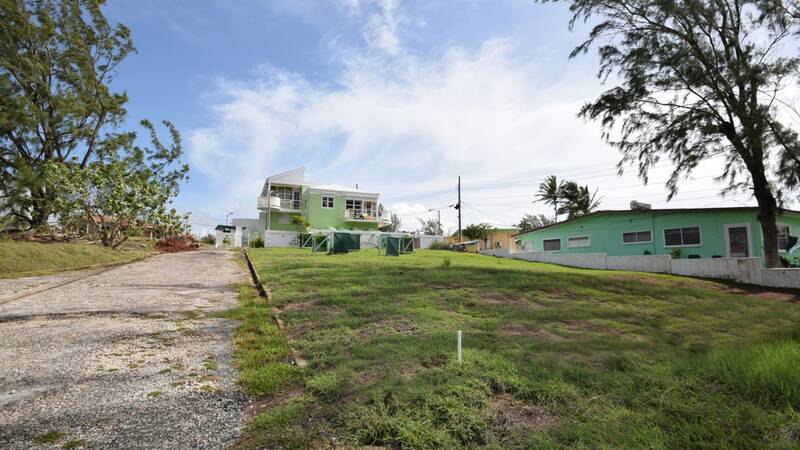 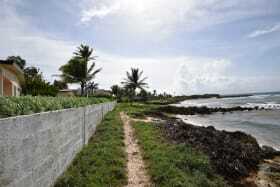 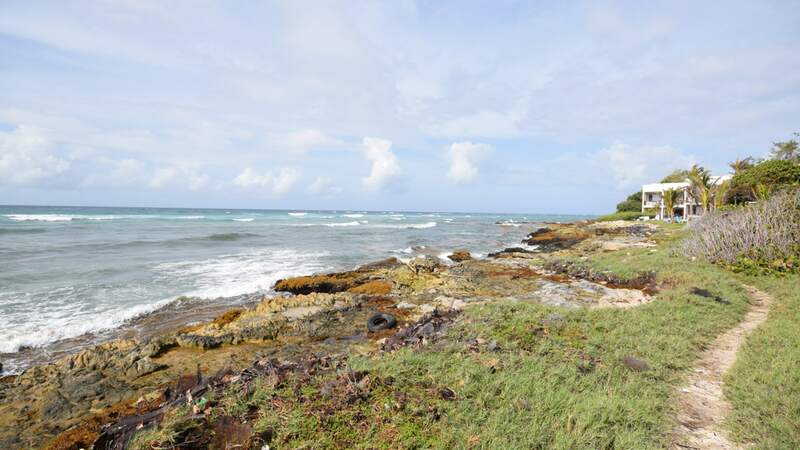 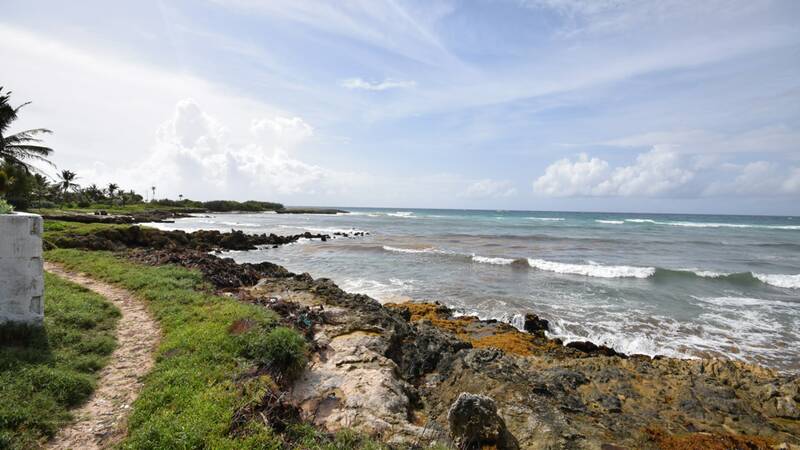 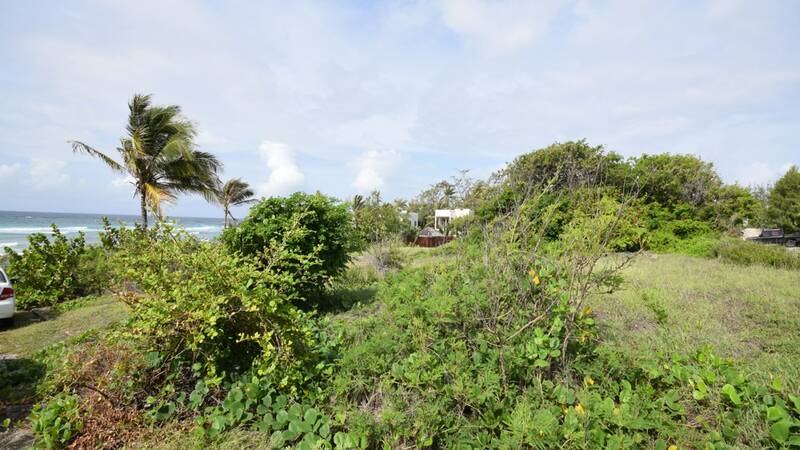 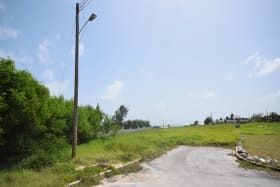 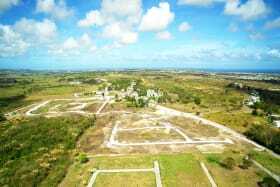 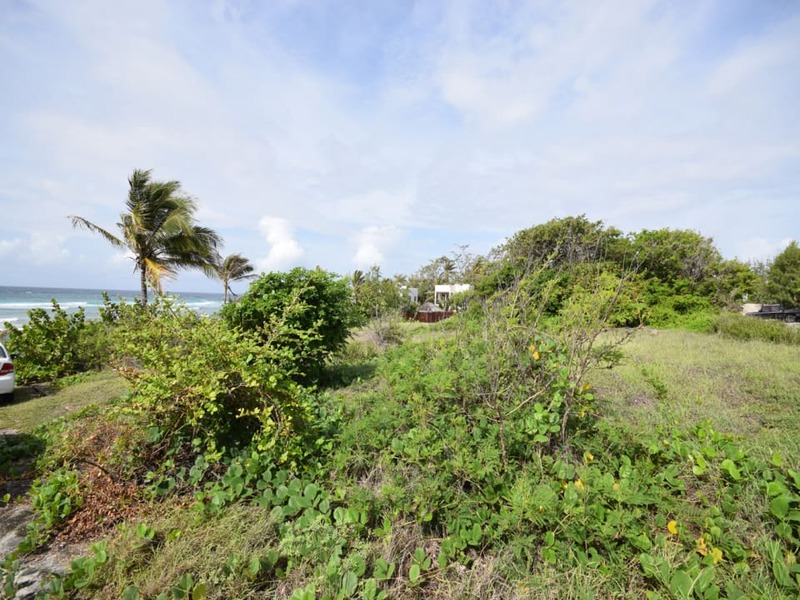 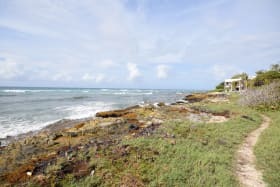 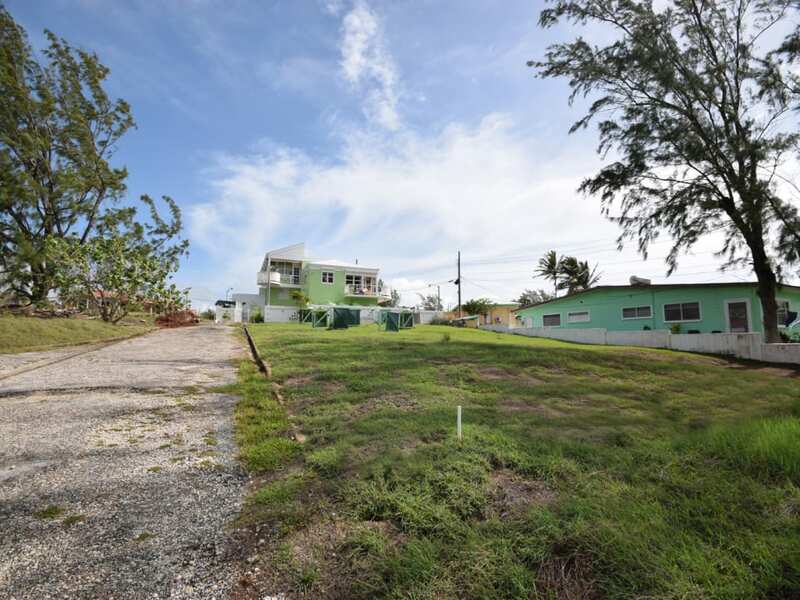 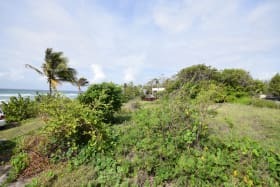 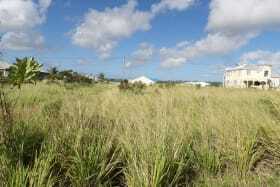 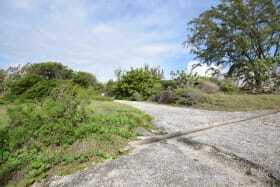 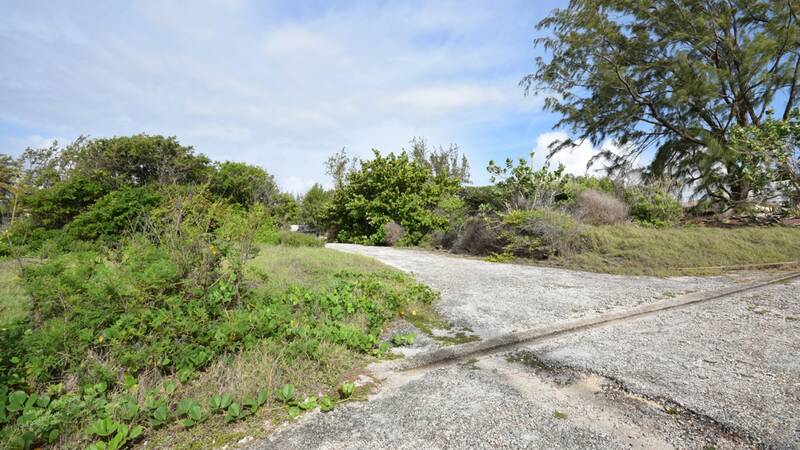 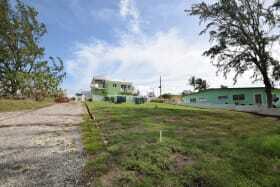 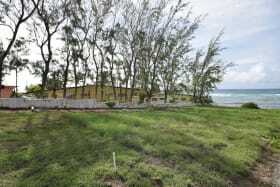 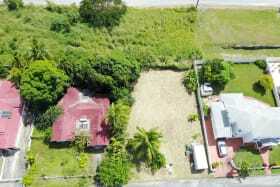 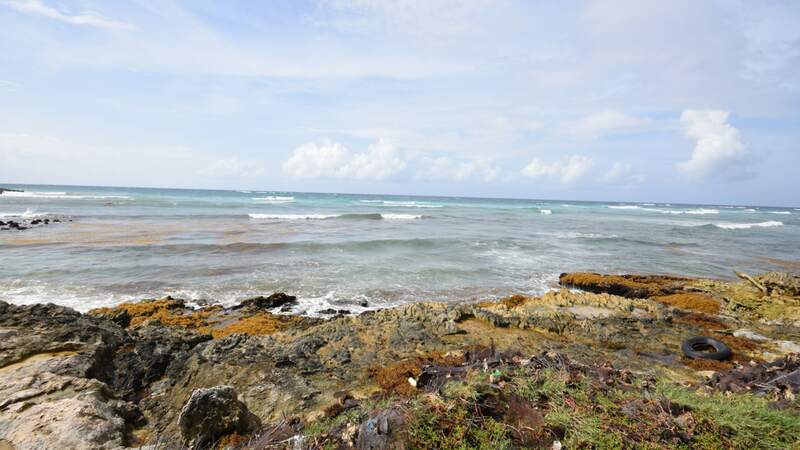 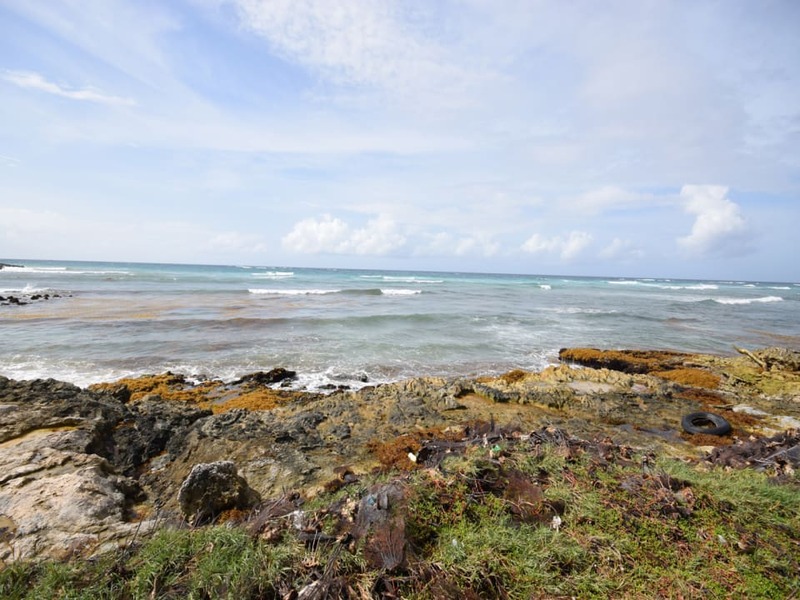 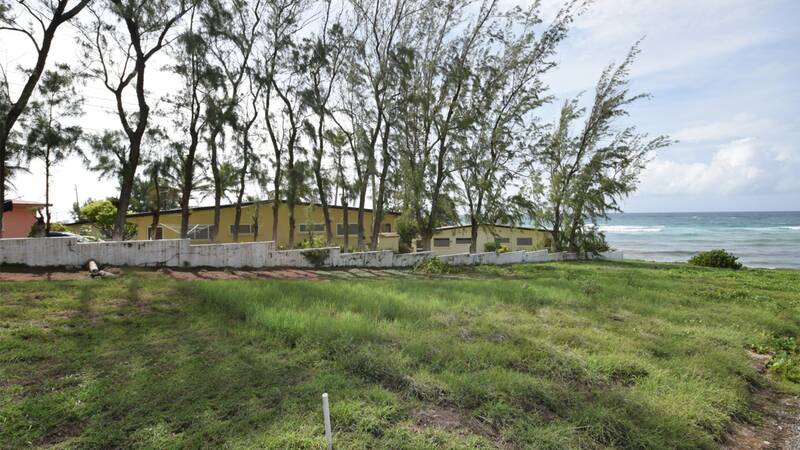 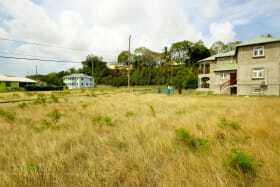 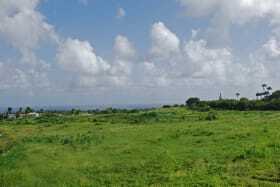 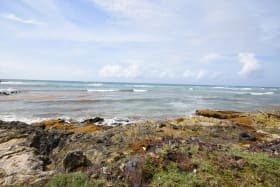 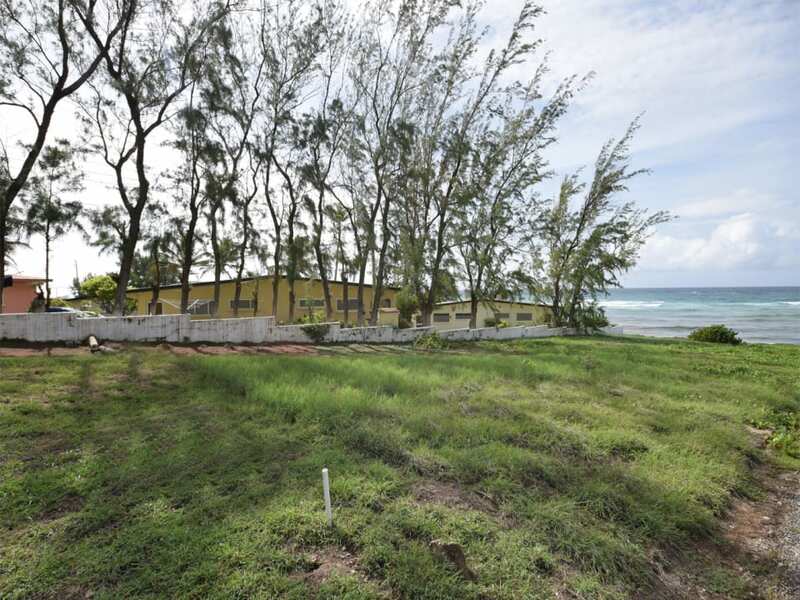 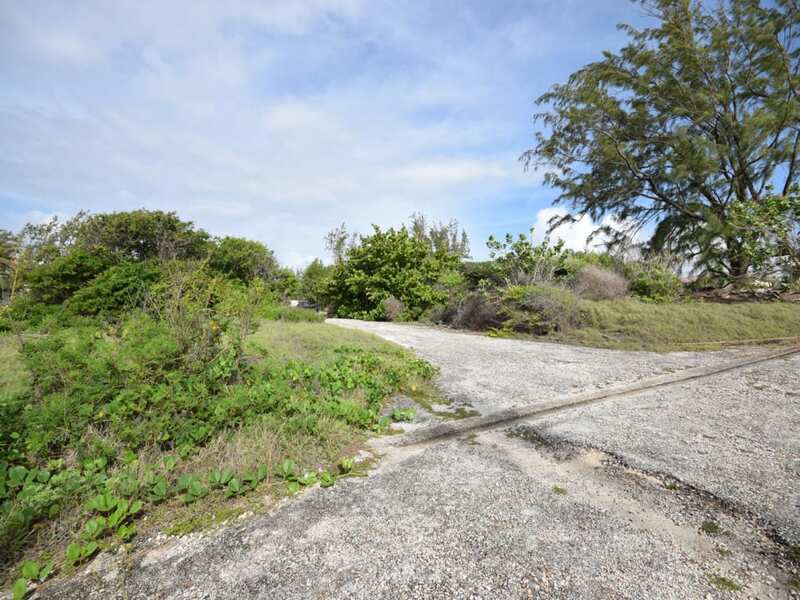 This is a lovely Caribbean Ocean front parcel of land located at Inch Marlow, Christ Church, Barbados. 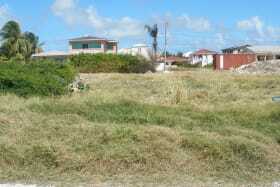 This lot enjoys the cooling south-east breezes off the coast and with a magnificent view of the sea. 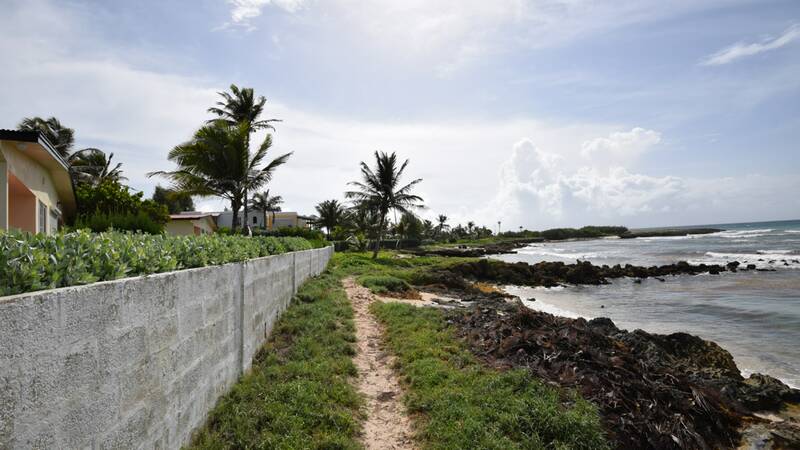 The area is a ‘Mecca' for the kite wind surfing and kayak communities. 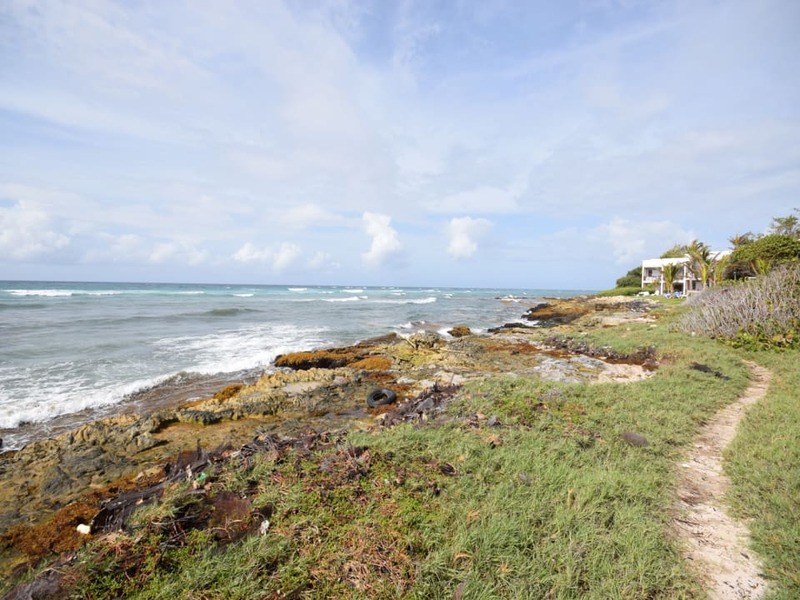 #17 is a prime location for an ocean front home.